Experience the most convenient, award winning service, backed by our no fee unless we win guarantee. Talk to us, not the other party’s insurance company! Assiff Law is a Personal Injury Law Firm, located in Edmonton Alberta dedicated and committed to the practice of personal injury litigation. If you or a loved one are injured in a car accident due to someone else’s negligence, contact us immediately. Assiff Law employs some of the best injury lawyers in Alberta. At Assiff Law, you are getting over 2 decades of precedent-setting experience from one of Alberta’s top personal injury lawyers. Assiff Law has settled thousands of claims for injured Albertans. 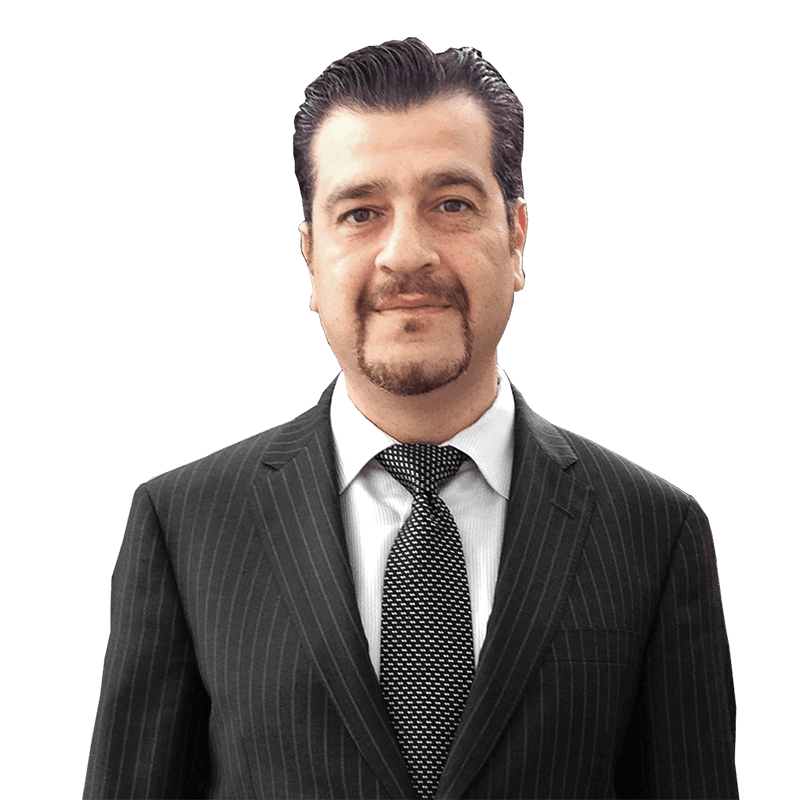 If you need a personal injury lawyer or a car accident lawyer in Edmonton or anywhere in Alberta, call us today at 587-524-3000. We serve Alberta, Vancouver BC, Nunavut, and the NWT. Our office is located in Edmonton Alberta. 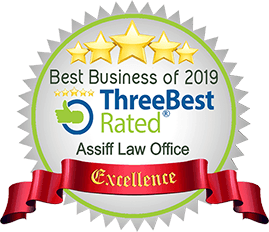 Assiff Law has been voted one of Alberta’s top three personal injury lawyers.